This time on the podcast the guys discuss the theory that time isn’t actually linear and that everything in the past present and future has already happened. Later they talk about Mark’s horrible taste in television. 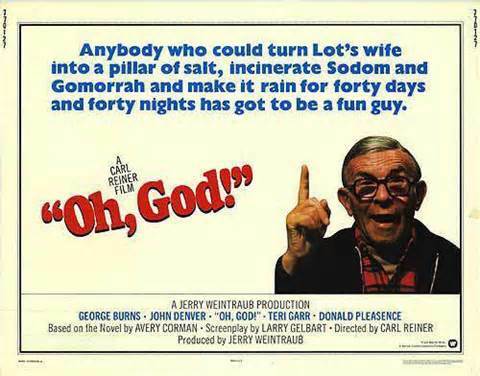 Cline also talks about the Oh, God series of films which star the extremely old George Burns. The guys talk about how they loved George Burns as a kid and talk about some of his other movies. Plus movie script ideas, Twilight Zone episodes, how much the soul weighs and more!